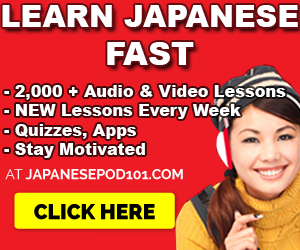 April 12, 2014 by The Junkie 5 comments on "How To Learn Japanese Katakana in Under 1 Hour. 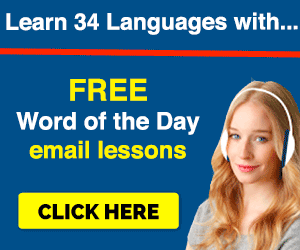 Part 1"
Alright, want to learn to learn the Japanese Katakana FAST? You can. But you also won’t if you’re a stuck-up basement dwelling intellectual that doesn’t try things. So, lets start under these conditions. You skip the slow one character-at-a-time tutorials. You immediately jump into reading and writing right after you learn the alphabet. Otherwise, you’ll forget it as fast as you’ve learned it. Ready? Good. This will take you an hour or less to get all the characters in your head so you can read and write Japanese. Will it be slow and awkward at first? Of course; just like your first kiss. But that’s how language goes and there’s no way around that. This tutorial will comprise of a few steps. And it’s the same exact method I’ve used to master Hiragana. Get a sheet that shows all the katakana characters all at once. Write them out for practice. Step 1. 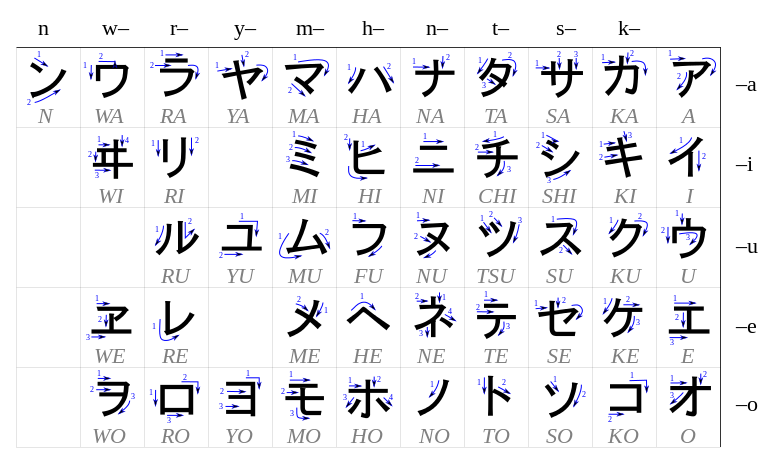 The Katakana Chart that you must cherish and constantly refer to in your beginner times. Print it and love it. Step 2. Separate them into 10 groups and write ONLY the romanized/ English versions. We’ll separate all Characters into 10 groups. Boom, all separated. For now, lets focus on the first 5 groups for the sake of simplicity. Step 3.1. Memorizing the first 5 groups. So, going group by group, starting with the first one, you’re going to memorize JUST the English/Romanized parts. This is not hard at all because all mostly follow the A, I, U, E, O pattern. There are a few exceptions that are bolded below. Sit down, take the first 5 groups and memorize them. We’ll do the first 5 for the sake of simplicity. Step 4.1: Get acquainted with the stroke order for these characters. Alright, get a pen and paper and write down the 5 groups you’ve memorized. Make sure to give yourself space to write in the corresponding katakana characters. Done? Use this Katakana Chart, (already shown above and I’ve added it below again) to see the stroke order and write the character. Forget perfection. We’ll get to that later. So, now, your first 25 Romanized characters should be matched up with their Katakana equals. And if you left space between the letters as requested, it should look like this. Once again, don’t worry about perfect; we just need to get the job done. Step 5.1 Write ’em out. Well you didn’t expect to learn them just by reading an article did you? Now that you’ve memorized the English/Romanized sounds and got some writing experiece down, we need to start practicing the katakana characters for each group. So, once again, write down all 5 groups down the left side of a page like this. Now, this is where the magic happens. 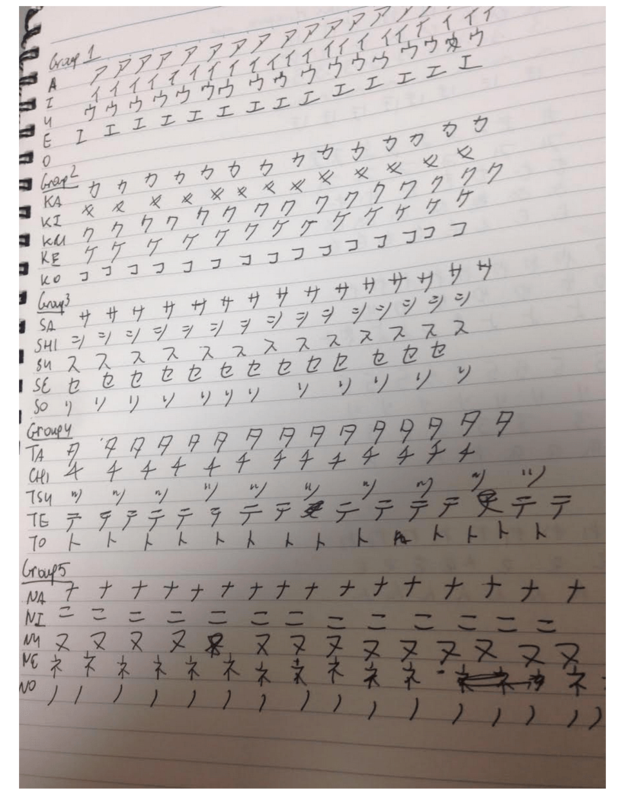 Write the Katakana characters you just learned across the sheet for practice. It should look like this, if not messier than mine. This first half should take you 30 minutes if not less. Most of the time would go into writing these characters out, I assume. 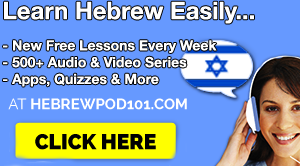 Before we proceed to part 2 and the next groups, 6-10, make sure to take some time to quickly drill quiz yourself on the newly learned characters. 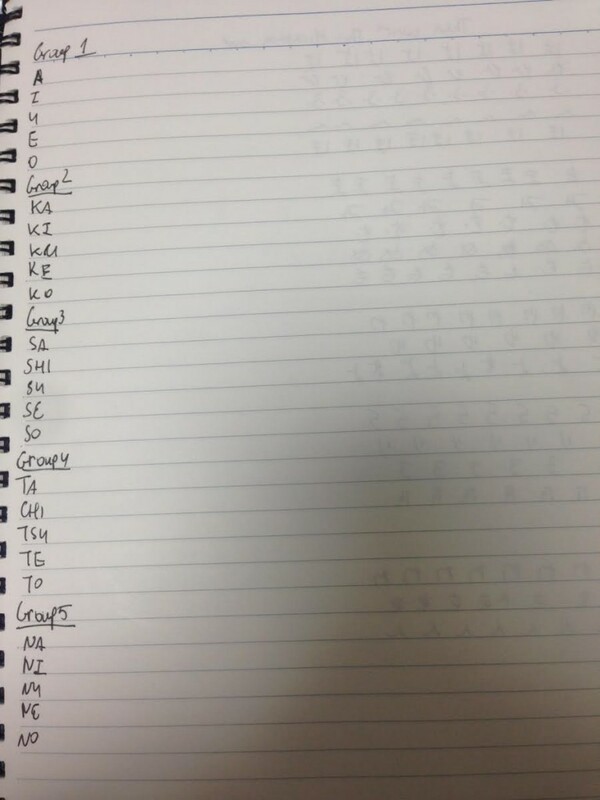 Remember all 25 English sounds, write them down on the left side of the paper as I’ve done above. Then, for review, write in the Japanese Katakana characters too. Association tips to help you remember Katakana. Ka or カ looks very similar to the Hiragana か。Just remove that stroke on the right. Ki or キ looks very similar to it’s Hiragana version, き, minus the rounded bottom. I or イ pretty much looks like a I, just with a long slanted roof. Or a T.
E or エ is just a wider I. Imagine extending the lines on the top and bottom further. 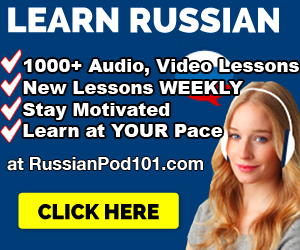 Want to learn Japanese with Audio & Video Lessons?